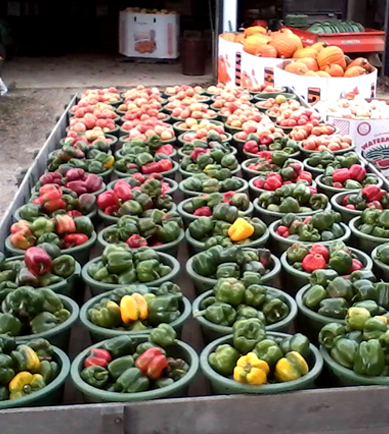 Meck's Produce, Inc. provides the freshest, most flavorful fruits and vegetables year-round, at a great price. 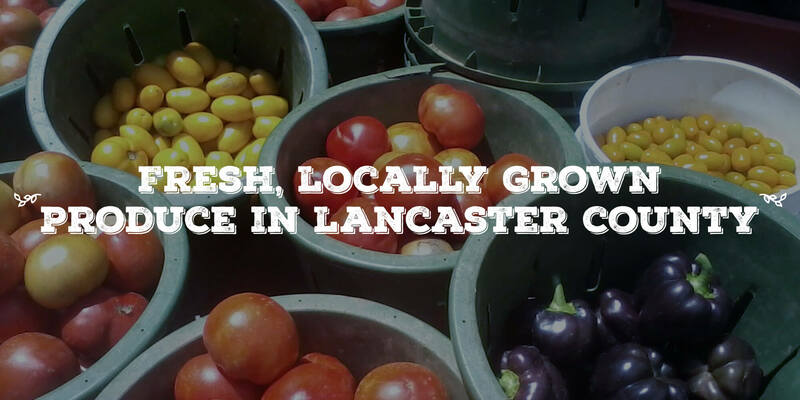 Our produce is grown on our 60-acre, family-owned and operated farm in Southern Lancaster County; the 1,000th preserved farm in Lancaster County! We are dedicated to supreme quality and the preservation of our crops. We love what we do and pride ourselves in providing you with exceptionally fresh tasting food for your families. Local, sustainable food is the best choice for your health. Sustainable crop production significantly reduces pesticide use and the time between farm to table is much shorter than food imported from long distances, sitting in warehouses. Much of our food is produced close to where it’s sold, so it's less likely that nutrients are lost before it gets to you. We are local farmers you can trust, so safeguard your family's health and rest easy knowing where your food originated from and how it was grown and raised. One of our specialties is our hydroponic “living lettuces” grown in our chemical-free greenhouse through every season. It just doesn’t get any fresher! We prohibit the use of harmful chemical pesticides to comply with sustainable agriculture because it is our goal to give you the best product we can grow. Meck’s Produce, Inc. has a very prominent stand in the Lancaster Central Market where we having been selling our local and seasonal produce for over 50 years! 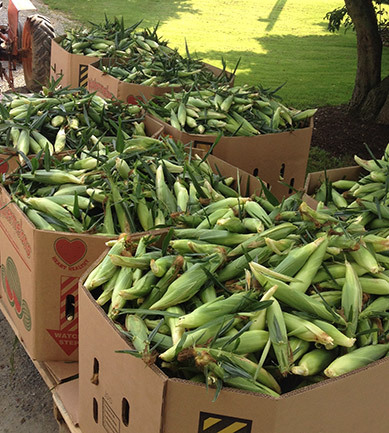 We have sold our harvested goods in Strasburg, PA for many years. 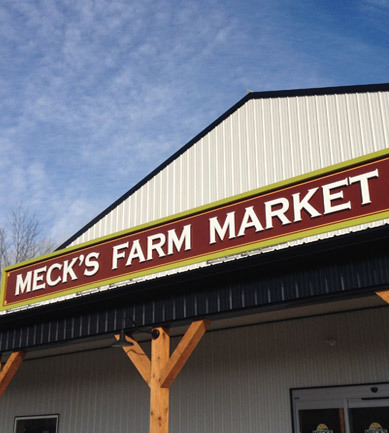 Now you can find us at our new year-round farm market, Meck’s Produce Farm Market, which just opened this year! We sell much more than produce; you'll also find delicious baked goods, milk, eggs, grass-fed beef, and much more.